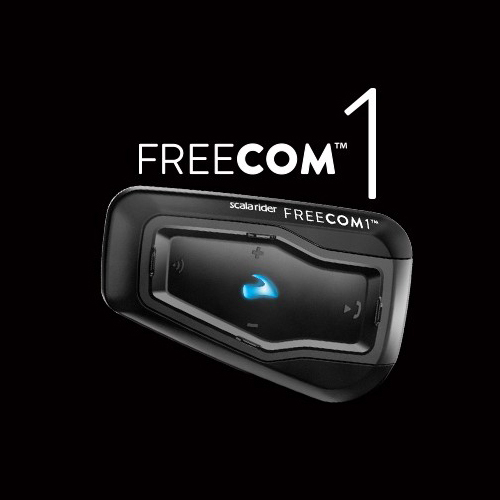 The updated Cardo rider FREECOM 1 is an entry level Bluetooth headset from the renowned manufacturer Cardo. 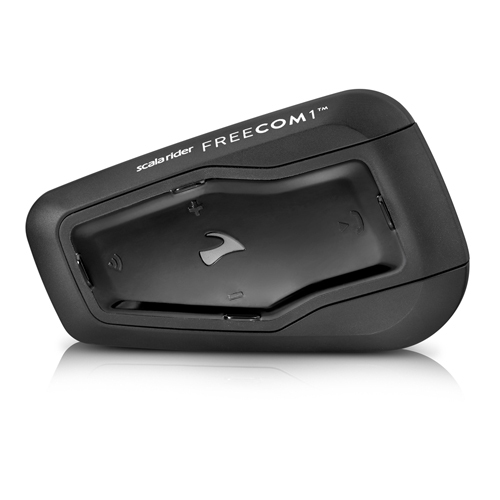 It allows connection of up to two mobile phones and a compatible navigation system. 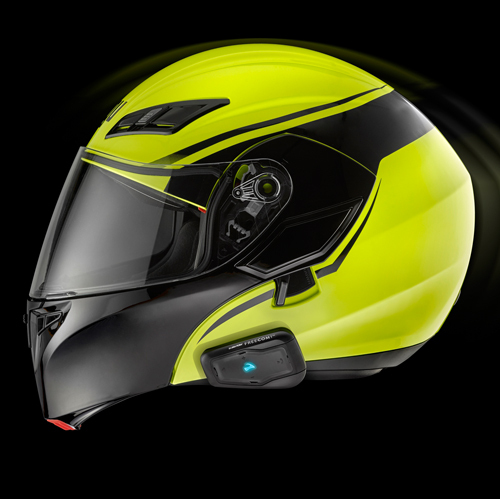 The cordless mounting kit for motorcycle helmets can be attached to almost every helmet in just a few minutes and put into operation. 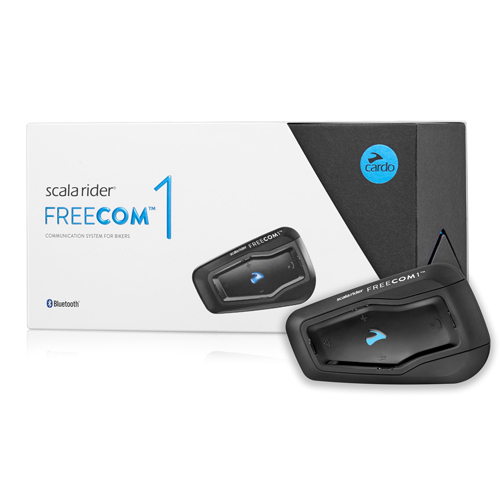 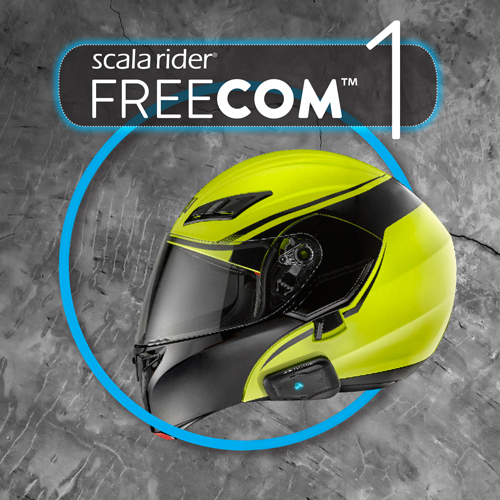 The Cardo rider FREECOM 1 is not intercom-capable.